Eric is the Building Efficiency Manager with the WRI Ross Center for Sustainable Cities. He supports the Building Efficiency Initiative through program development, project management, and research. Eric contributes to strategy development, work planning, partnership development, fundraising, monitoring, and evaluation related to the Center’s efforts on building efficiency and energy more broadly. He manages global projects and partnerships with key cities, including in Mexico, China and India. Additionally, he helps to conduct research on emerging trends and best practices in building efficiency and sustainable cities. 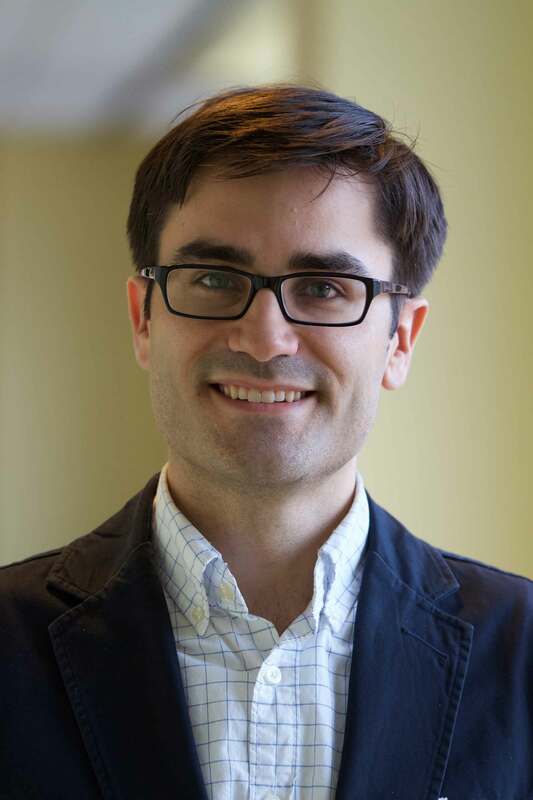 From 2010-2015, Eric worked at the American Council for an Energy-Efficient Economy (ACEEE) where he led an initiative focused on community-based and local government implementation of energy efficiency strategies in the United States. He has authored or co-authored more than a dozen publications on energy policy, urban energy systems, and community development. Eric also has prior experience with affordable housing policy and organizing environmental campaigns. Eric holds a Master of City Planning and Environmental Planning Certificate from the MIT Department of Urban Studies and Planning and a B.A. in Political Science, Public Policy, and Environmental Studies from Albion College. Eric is a Michigan native. He enjoys learning, traveling, and being outdoors (in both natural and urban environments). Eric and his wife have lived in the District of Columbia since 2010. Since moving to the area they have particularly enjoyed spending time in and around Shenandoah National Park. When WRI's recent global office renovation earned LEED Silver certification, it joined more than 38,000 LEED projects that are reducing carbon emissions and improving building efficiency worldwide. As standards for greener construction are incorporated into national and local building codes, they are raising the bar for the future.